Panama Wind Energy Private Limited (PWEPL) is located in India, Maharashtra within the Satara district. 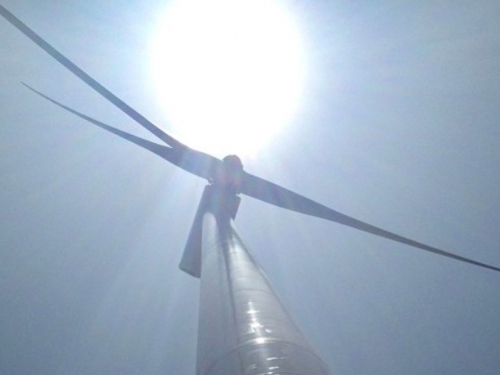 The wind project has 72MW operational as of 31 December 2014 using General Electric turbines. It has a further 24MW (15WTG) fully developed and permitted but still to be constructed. Panama Wind Energy has obtained certification for Integrated Management System of ISO 9001:2008; ISO 14001:2004 and BS OHSAS 18001: 2007.